Natural wedding photography with a focus on capturing real moments and raw emotions candidly and artistically. Available for weddings in Australia & worldwide. 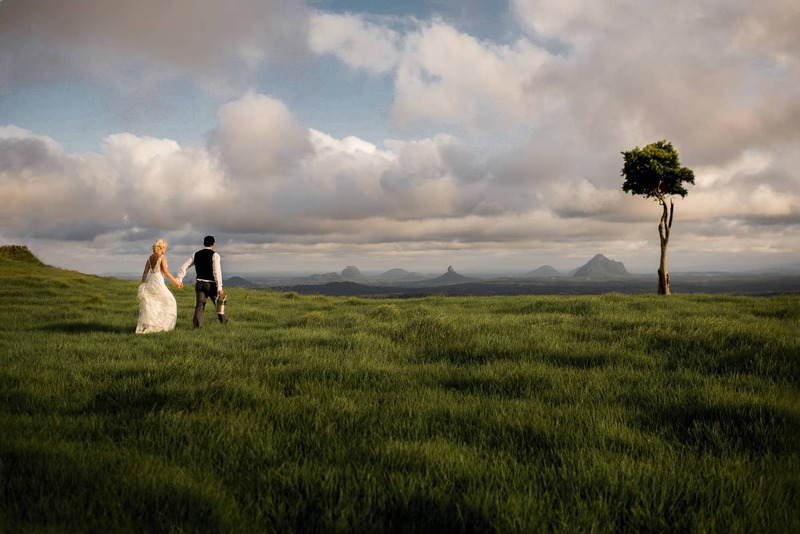 I’m a Wedding Photographer specialising in natural wedding photography coverage in Sydney, Gold Coast, Byron Bay and worldwide. I love shooting weddings! No other day contains so much love, laughter and tears than the day you say “I do”. My goal with every wedding is to capture real moments and raw emotion to create something truly unique. I’m not interested in staging anything ‘for the photo’ – my candid wedding photography style will ensure your day is documented in an honest way that reflects you and your loved ones on the most special day of your life. Read what recent clients are saying about my photography and conduct on the wedding day here so you can decide whether I’m the right wedding photographer for you. You can also see some locations for wedding photography and wedding planning tips that you may find useful.